Heron Days is almost here! Tickets are still available but selling fast! 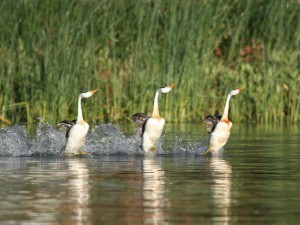 Learn More About “Amazing Dancing Grebes”! Learn More About the Fishing Line Recycle Bins! 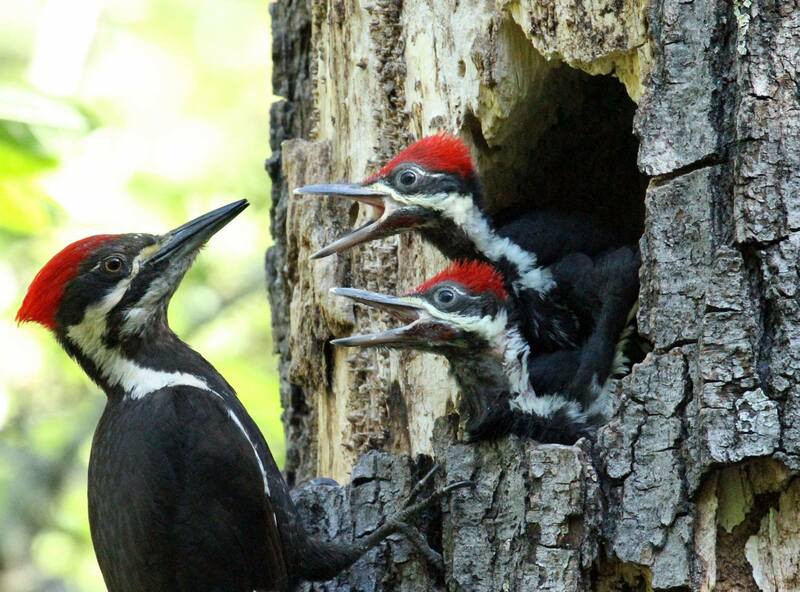 The Redbud Audubon Society was founded in 1974 by a group of conservation minded Lake County Citizens. 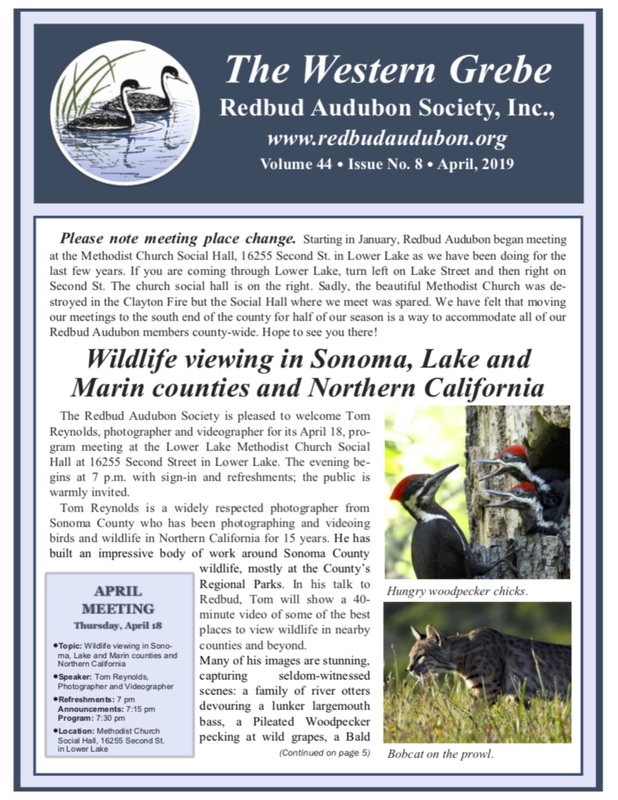 We are a nonprofit California corporation and operate under the umbrella of the National Audubon Society, one of the biggest and most successful conservation organizations in the Nation. 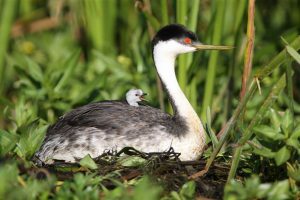 When you join National Audubon Society, you receive the National Audubon Society Magazine and our monthly newsletter, the Western Grebe, which describes local programs and field trips and provides other conservation news. Your dues and donations help fund our organization’s local programs. 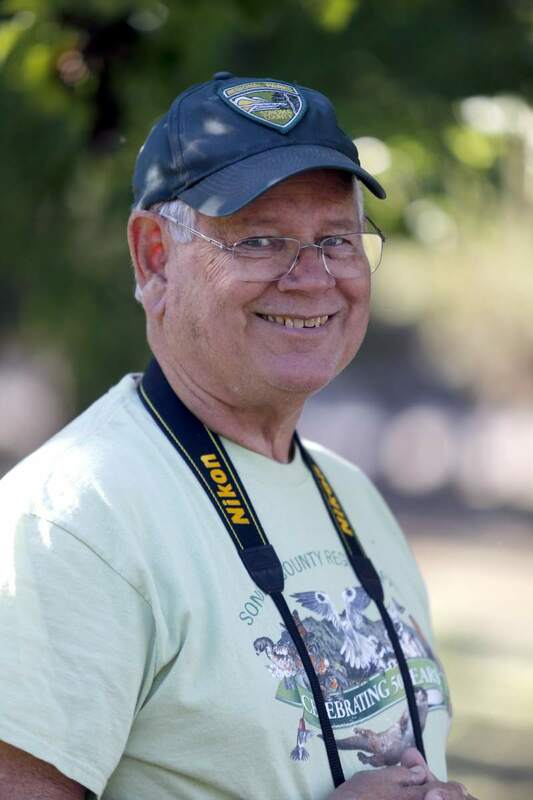 Redbud Audubon invites all to a monthly program meeting with a guest speaker on the third Thursday of the month followed by a guided bird walk field trip on the third Saturday of the month. 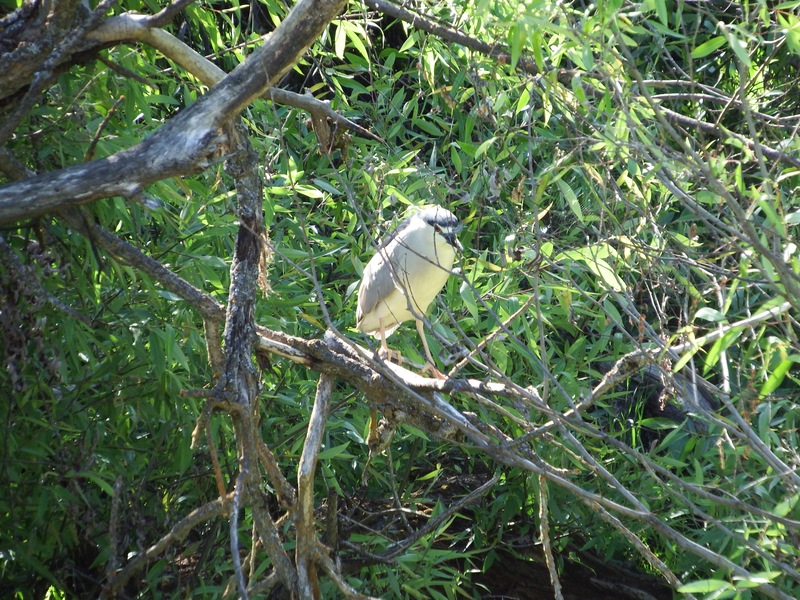 Each December, Redbud Audubon participates in the annual Christmas Bird Count. Information on the previous year’s CBC can be found here. 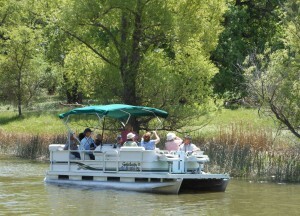 Heron Days, sponsored by Redbud Audubon, is a popular event held each spring and is open to the public. 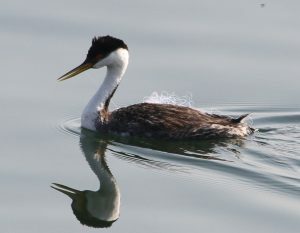 Since 2010, Redbud Audubon Society has focused on the conservation of grebes at Clear Lake, which supports one of the largest breeding populations of grebes in California. Please Join Us by becoming a member! Your donation will help us with our educational and outreach programs.